Dive Fest 2016 will be hosted by NGO, ‘Anbaglo’ which is made up of dive operators, enthusiasts and shops. 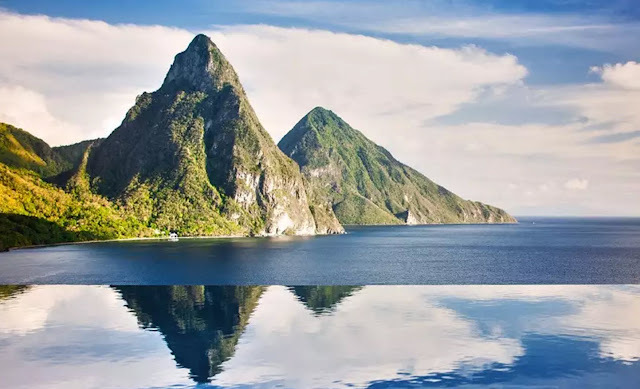 St Lucia's natural charm and beauty provides the perfect backdrop for adventure and exploration. 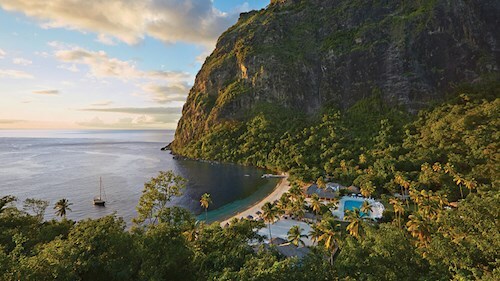 The island's signature twin peak mountains complemented by its unspoiled rain forest is a haven for nature lovers. 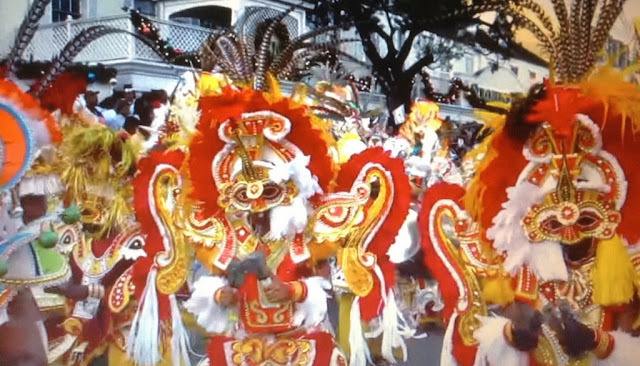 The festival also celebrates the islands national culture with an array of activities and celebrations from the local cuisine or traditional creole culture. Also this festival is NOT exclusive to divers - it is an inclusive experience inviting people to "Try Dive" giving everyone the opportunity to learn. Dive Fest 2016 seeks to highlight some of St Lucia's alluring underwater gems with 22 dive sites across the island! Lesleen M Wreck - A 165 foot freighter, sunk by the Department of Fisheries in 1986 to provide an artificial reef. It is covered with hard and soft corals, sponges and hydroids. The wreck sits upright on a sandy bottom at a max depth of 65 feet.